Looking for a tyre shop in Dromana? Get in touch with Glenstar Prestige today. We specialise in automotive services. With over 40 years of experience, Glenstar Prestige offers reliable and trustworthy services at fair and competitive prices. Backed by a team of trained professionals, we care for your car’s tyres. 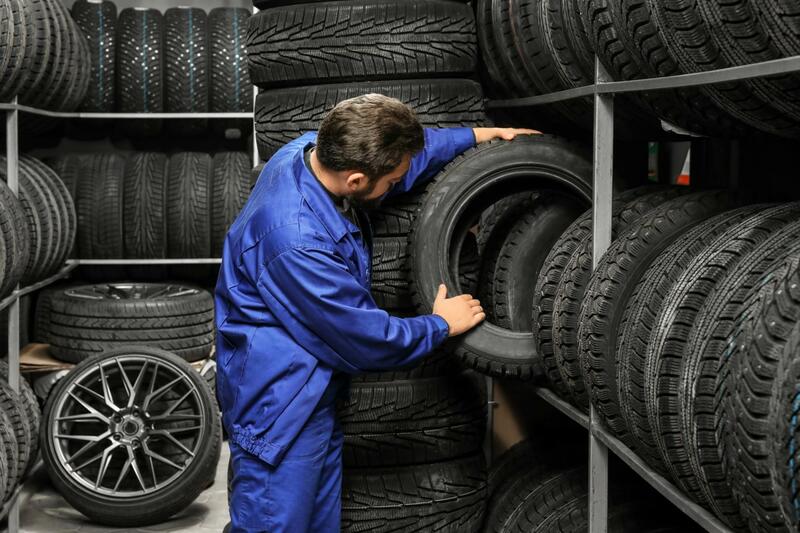 We understand that with time, there might be a lot of issues affecting the performance of your tyres, which is why we provide a wide range of tyre services to suit your needs and requirements. 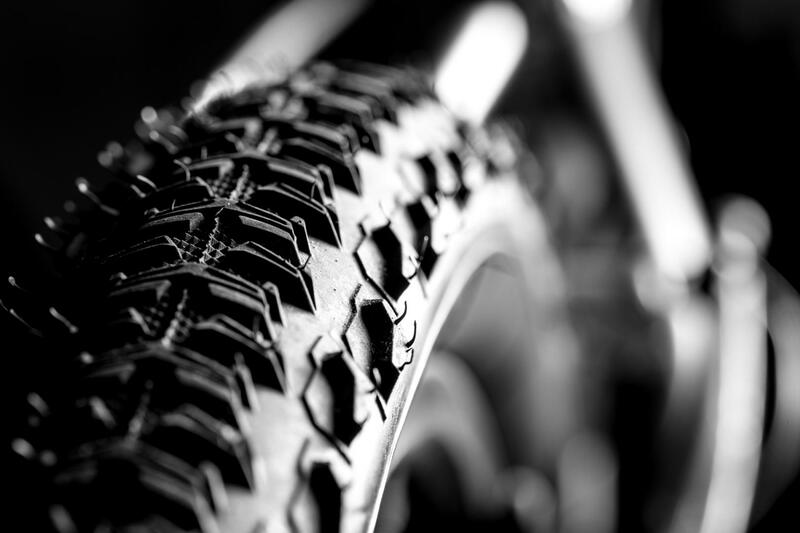 Whether you’re looking for new or second-hand tyres, stop by our shop today. We strive to provide exceptional customer service to ensure all your tyre needs and requirements are accomodated. By combining the best equipment and state-of-the-art technology with meticulous attention to detail, our team is committed to being the best in the business.